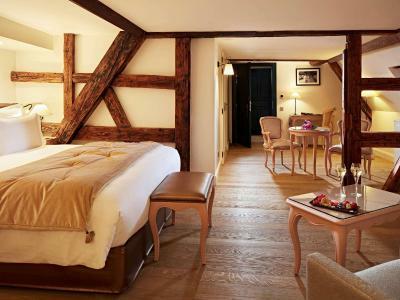 Lock in a great price for Cour du Corbeau - MGallery by Sofitel – rated 9.3 by recent guests! Breakfast seemed a bit expensive, but very good, and convenient. They put bedding and dog dishes in the room. Very nice touch. 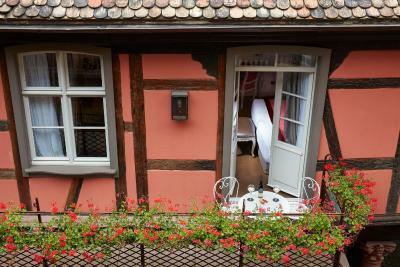 Mix of old and new, excellent location and of course Strasbourg itself! Love the old building that has been transformed into very comfortable place to stay. Wonderful breakfast. The room was large and comfortable. The only drawback was not enough light. 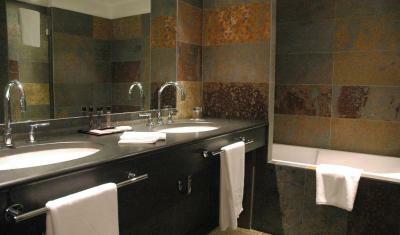 The bathroom was large and functioned very well. 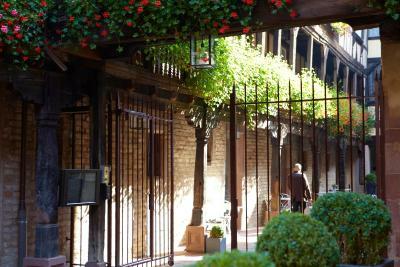 The location of the hotel is excellent, with easy access to the old town, the cathedral, the river, etc. Strasbourg is a wonderful city. The hotel made it even more wonderful. A warm helpful hotel no matter what your needs. I will recommend this hotel to my friends. The location is very good. Close walk to most interesting areas while out of the tourist bustle. Some good restaurants in the immediate neighborhood. Loved how they saved and renovated a very distressed property. Staff were extremely friendly and helpful. 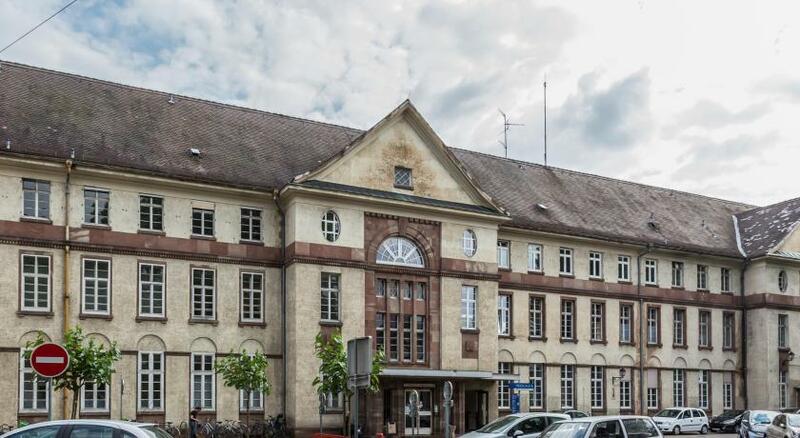 Historical building but classy modern inside, and great location. Staff extra helpful. The staff was so friendly and welcoming, the facility was clean and comfortable and organized. 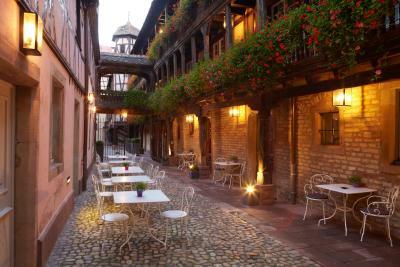 This 4-star hotel is set in a renovated 16th-century building in central Strasbourg. It offers a courtyard, free WiFi and air-conditioned guest rooms with Louis XV-style furniture and satellite TV. 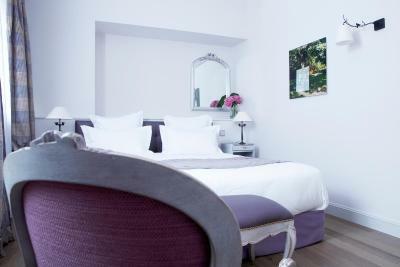 Each elegant guest room has an LCD TV, a mini-bar and Wi-Fi access. 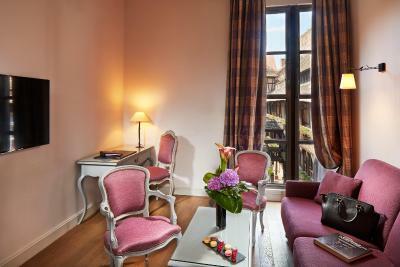 Some rooms offer views of the courtyard, tea and coffee making facilities or a Nespresso coffee machine. 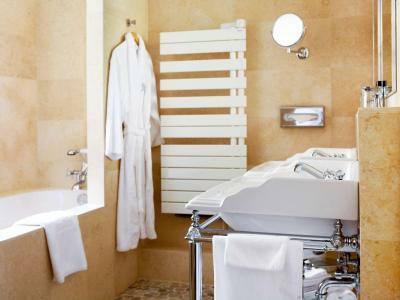 All of the private bathrooms are fitted with a bathtub. 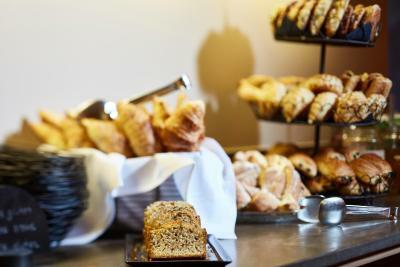 Every morning, you can enjoy a buffet breakfast composed of local products. 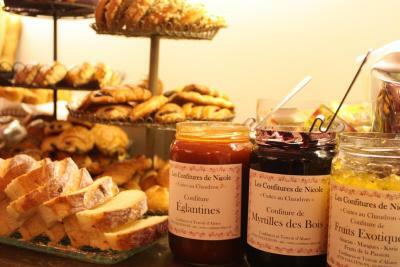 A selection of pastries are proposed in the tea house. 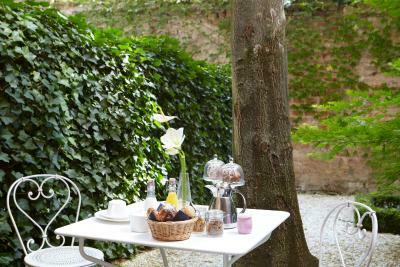 During spring and summer, breakfast can be taken from 9:00 on the terrace. 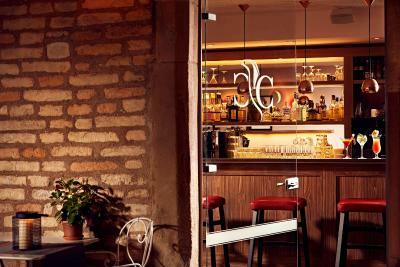 Guests can also enjoy a drink in the bar or on the terrace. 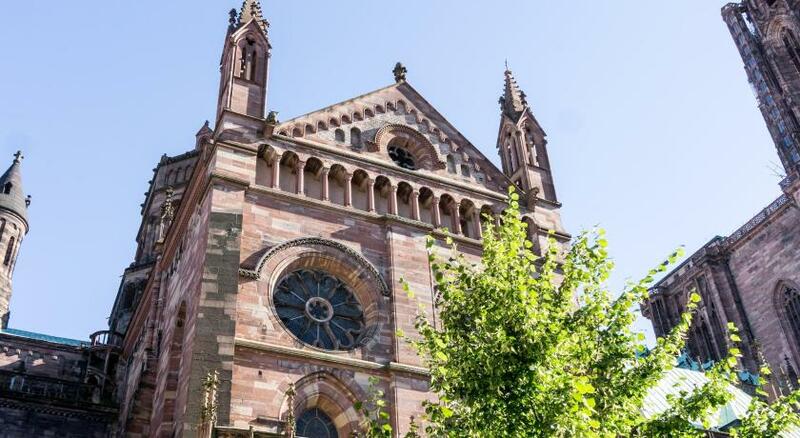 Strasbourg Cathedral is 1,800 feet from Cour Du Corbeau hotel, and Place Kléber is a 10-minute walk away. 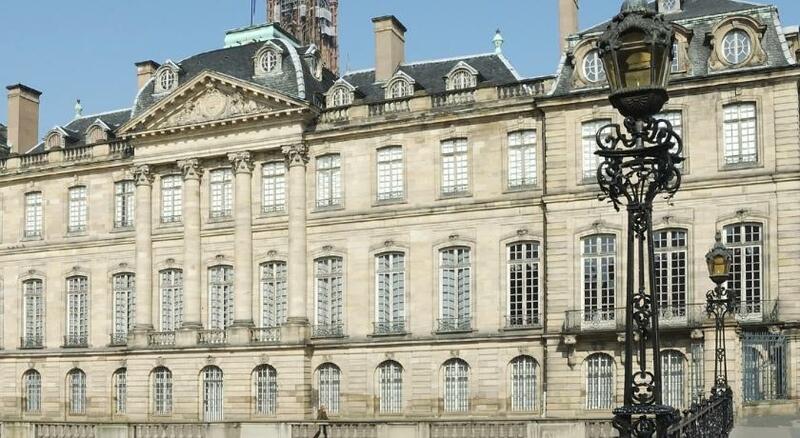 The Alsatian Museum is 350 feet from the property and Porte de l’Hopital tram stop is just 1,150 feet away. 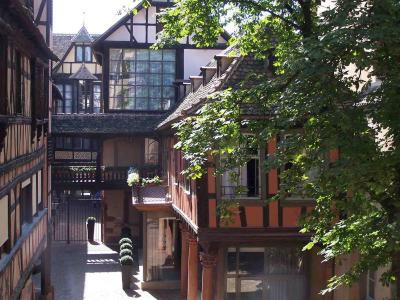 This property also has one of the top-rated locations in Strasbourg! Guests are happier about it compared to other properties in the area. 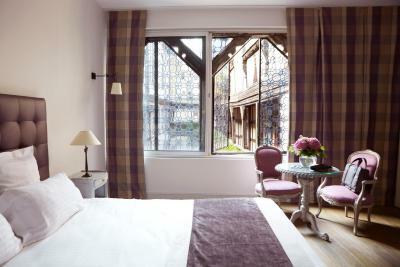 When would you like to stay at Cour du Corbeau - MGallery by Sofitel? 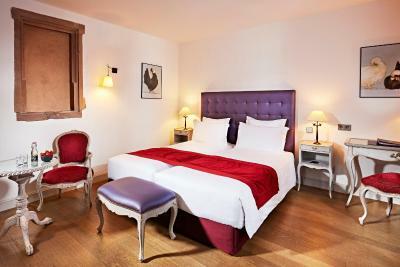 This room has free Wi-Fi, a flat-screen TV and a minibar. This room has views of the courtyard or a Japanese garden. It includes a flat-screen TV and a minibar. It can accommodate 1 extra bed or 1 crib. 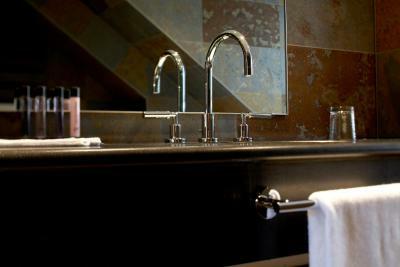 This suite features a sofa, private entrance and mini-bar. 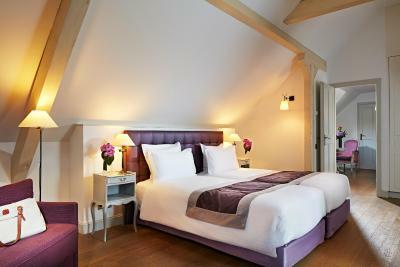 This twin room features a balcony, private entrance and mini-bar. 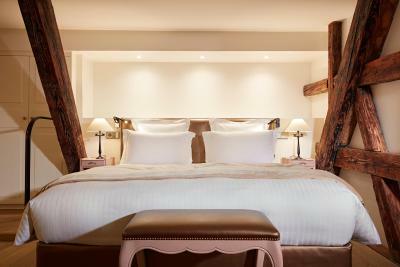 House Rules Cour du Corbeau - MGallery by Sofitel takes special requests – add in the next step! 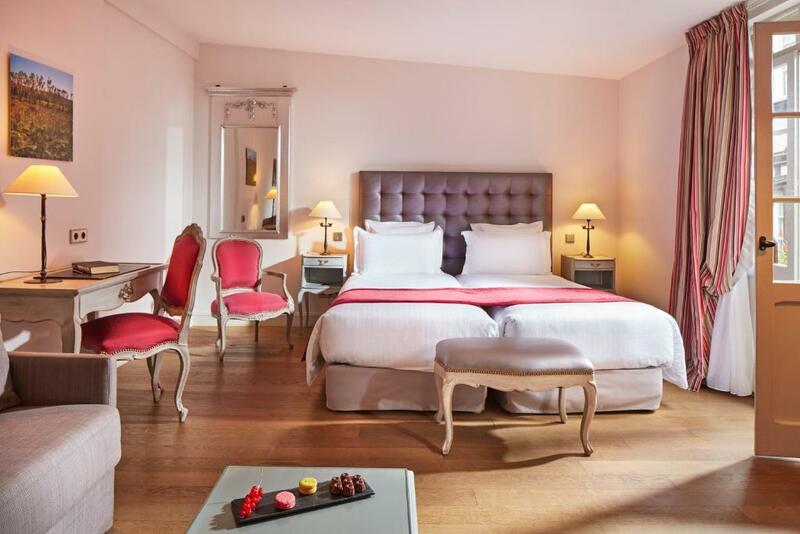 Cour du Corbeau - MGallery by Sofitel accepts these cards and reserves the right to temporarily hold an amount prior to arrival. Guests are required to ring the bell at the access point and the hotel will grant you access. Honestly no complaints, though an enclosed shower would be better than a tub with a hand held shower head. The kind of exterior tourists want a picture of, its on the tour circuit. Inside beautiful and new with accents of antiquity. Not directly on the street so quiet but still in the thick of things. Wonderful staff. Nespresso machine. Car rental reps asked where we were staying, the answer impressed them. In our initial room we experienced noise from the level above but we should have realised that this could have been a problem when we booked because we wanted to stay in older style hotels with character not new buildings, but this probem was quickly rectified by the Manager who was everything a manager should be. She was perfect and we were so very impressed with her. The best hotel manager we have found in all our previous travels. Location was superb and the breakfast was wonderful. Couldn't have asked for anything else. the personnel is very kind and the location is fabulous. Unfortunately, the first morning was very loud because we left the windows open; for the second one, we closed then and turn on the air condition which solved the problem at all. So I can't say that it was a big issue since it was our decision to sleep in that way. 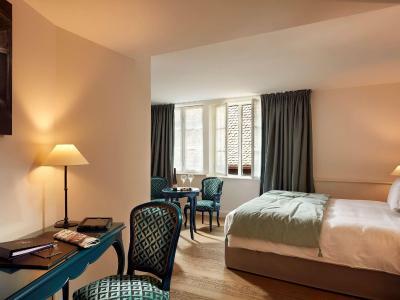 This is a cute and lovely hotel. 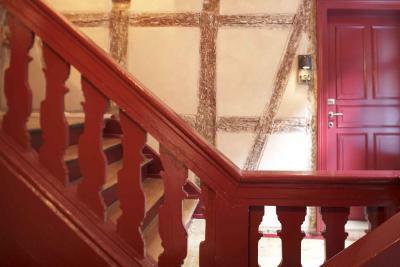 It is a Medieval property beautifully modernized to a high standard. 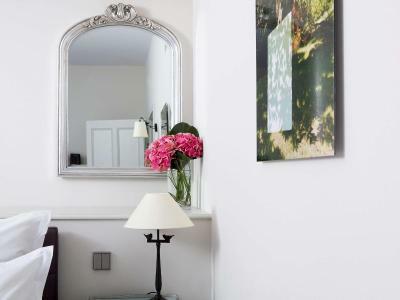 Located, just steps away from every touristic sight. We entered through a garage door at the back and at the first moment I said myself , "What have I reserved?" 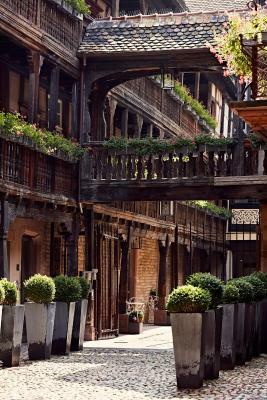 , but a few steps later a medieval enchanted view changed my first impression. 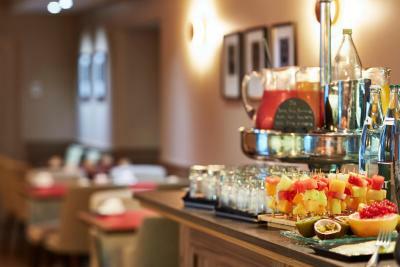 The breakfast wasn't impressive but good enough to be satisfied, and it was very well presented in a cozy place. I reserved a Deluxe room and was upgraded to a Junior suite, which was very comfortable, and extremely clean. Everything the room and location. I really love very-very soft matrasse en pillows, but it is personal preferences. 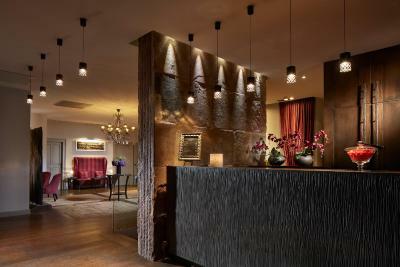 A bit difficult to navigate inside het hotel, but it's even romantic to get lost in the corridors. A small, very atmospheric hotel. Very calm, no rushing guests, no hurry, no crowds at the breakfast etc. Clean, beautiful decorated inside and authentic outside. Wondeful place. Nice stuff! The hotel location, interior & exterior of the hotel - very unique. 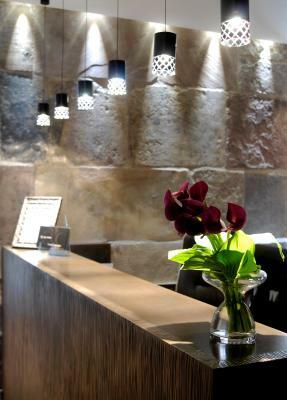 This hotel with great atmosphere in excelent place. The bed's mattress was comfortable. Bad shower and bad bed mattress.